Another recent family portrait at our Stafford Studio. 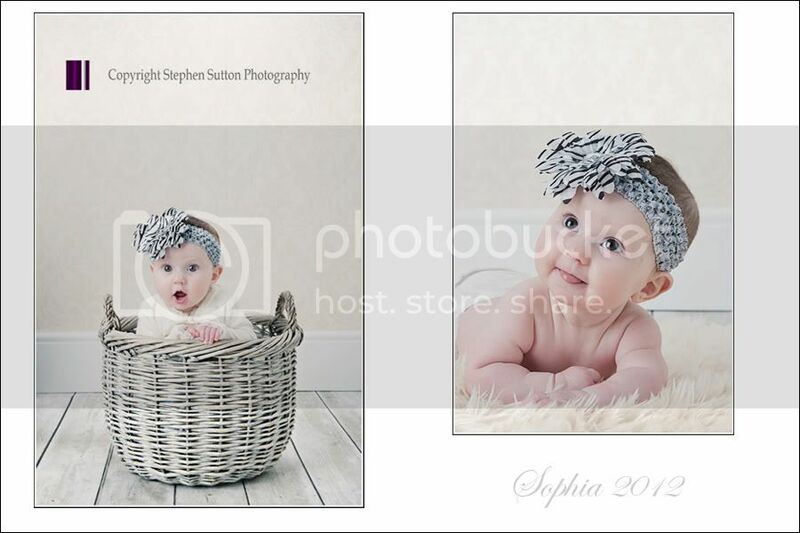 Baby Sophia came along with her mummy and elder brother for some photographs but stole the limelight and ended up having some photographs taken on her own. We shot a number of combinations including photographs with her brother and Mummy, this shot is in the vintage corner of the studio and tends to work well with baby’s and small children.